The Tablet market has proved to be growing a lot faster than what was expected. 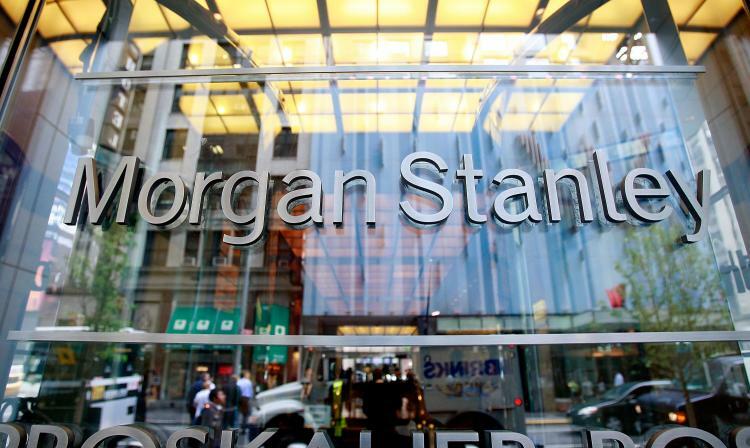 Morgan Stanley the Investment banking firm has earlier forecasted a report on tablet sales which was released in February last year. But now they are forced to revise the report again as tablet shipment in the past two have actually proved to be 20 percent more than what they actually estimated earlier. The latest report to clients on the tablet industry also includes a survey of purchase intensions and so it also resulted in the forecast of the tablet shipments a lot higher than earlier. According to their latest expectations 133 million to 216 million tablets will be shipped in 2012 and 2013 which is 57percent and 122percent higher than the earlier estimates. It is believed that the key to the driving force of the market growth is with the iPad. Microsoft Windows 8, which is due for release in the later half of this year, is also expected to be part of the estimate. According to Morgan Stanley, Windows 8’s most important feature that is likely to attract most of the users round the world will be bundling of the Microsoft Office with these Windows tablets. Their survey also suggests that 25 percent of the expected users would buy a Windows 8 tablet mostly because of the Office. The Blue Papers of the report also suggest that Android tablets have received a mixed reception so far, and Microsoft may grab the second position from Android later, which will be just behind the iPad. Apart from all this the price of the Windows 8 tablets will be a prime factor that may change everything in the market. Till now there has not been any news about the price of these tablets but it is expected to be around the $500.